Northern Greece is the proud home of Mount Athos; both a peninsula and a mountain. As part of the Halkidiki peninsula, it is the easternmost leg and it houses 20 monasteries for about 1,400 Eastern Orthodox monks. 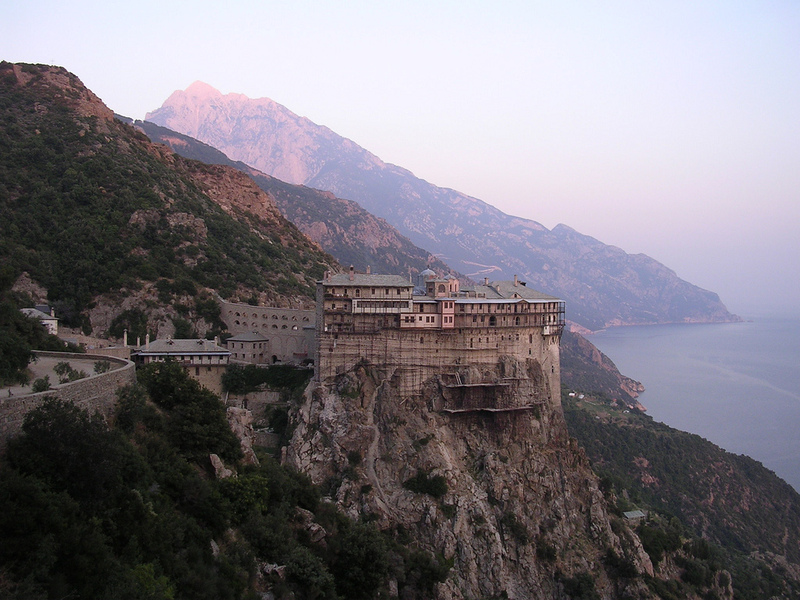 Mount Athos (also called as the “Holy Mountain”) is an autonomous state (with an official name of Autonomous Monastic State of the Holy Mountain) governed by Greek sovereign. Since this is basically a monk region, entry is strictly controlled and males are the only ones that are allowed to enter. During the 14th and 15th centuries, Mystras was the capital of Peloponneus and it was ruled by the Byzantine emperor’s relatives. This historical and archaeological site is located near the ancient Sparta and it was inhabited all throughout the Ottoman era. In 1832 though, the site was abandoned and up until now, only the magnificent ruins can be seen. These ruins set in the perfectly beautiful landscape are the main reasons tourist flock to this Greek destination. 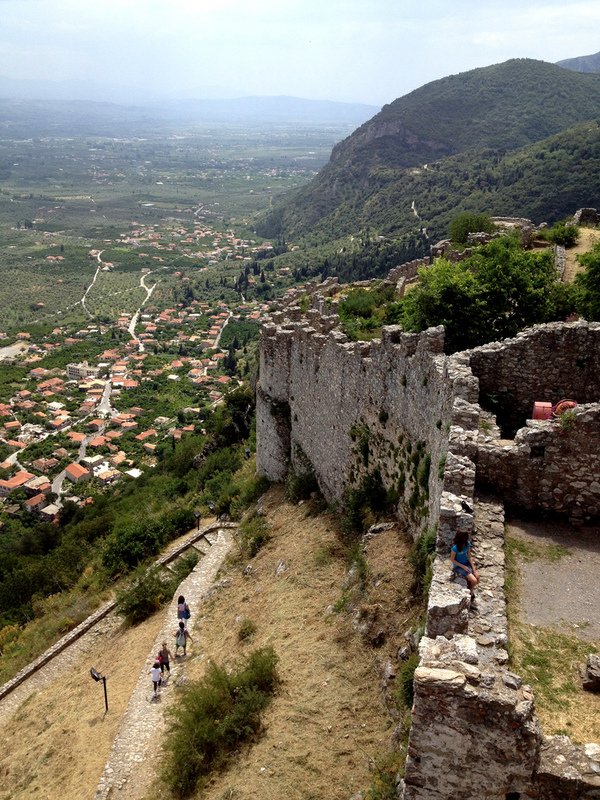 Mystras is also known as “The Wonder of the Morea” and it is second to Constantinople as the second most important town in Sparta. For people who love visiting medieval and ancient villages, Lindos is the perfect tourist attractions in Greece you must not miss visiting. What makes this place extra special is that it is located in Rhodes, one of the most popular islands in Greece. Lindos is perfectly made up of whitewash houses and cobbled streets. These alone should make anyone want to visit and stay in this magnificent acropolis. 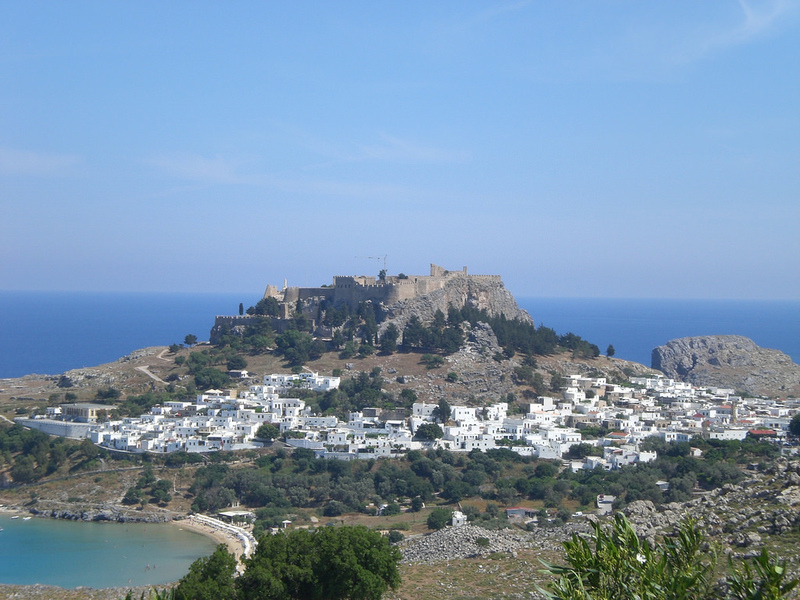 Lindos offers picturesque views of the surrounding coastline and harbours. If you love to swim or bask in the sun, a visit to Lindos beach should be included in your Greek holiday itinerary. Since 1962, Samaria Gorge is a National Park in Crete. It is a 16 km long canyon located southwest of the island. Walking the canyon is one of the most popular activities in Crete and more than 250,000 tourists engage in that activity every year. 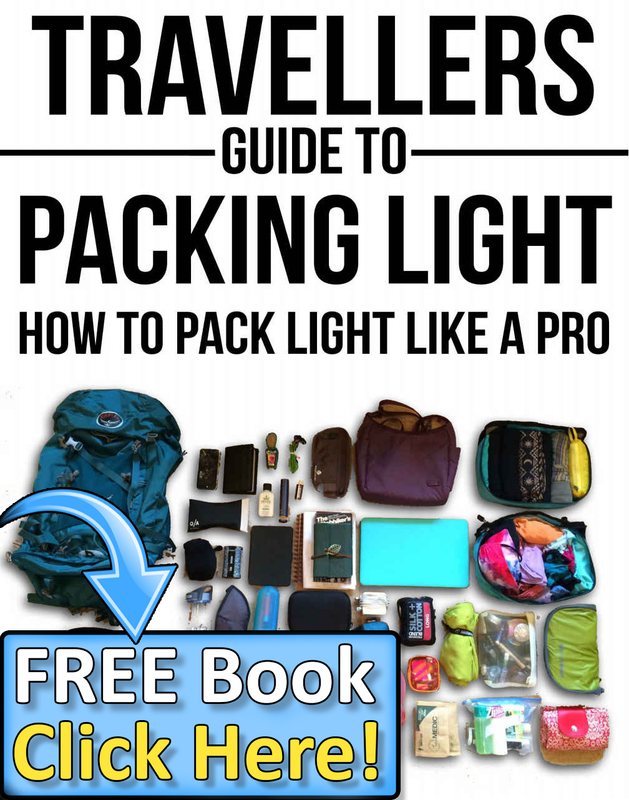 The walk (usually takes four to seven hours and quite strenuous) goes through forests of ancient pines and cypresses, with cuts between upright cliffs that run through the mountains. The climax of the walk is when you emerge at the Agia Roumeli on the Libyan Sea. From there, tourists can sail toward Sougia to spend the night. 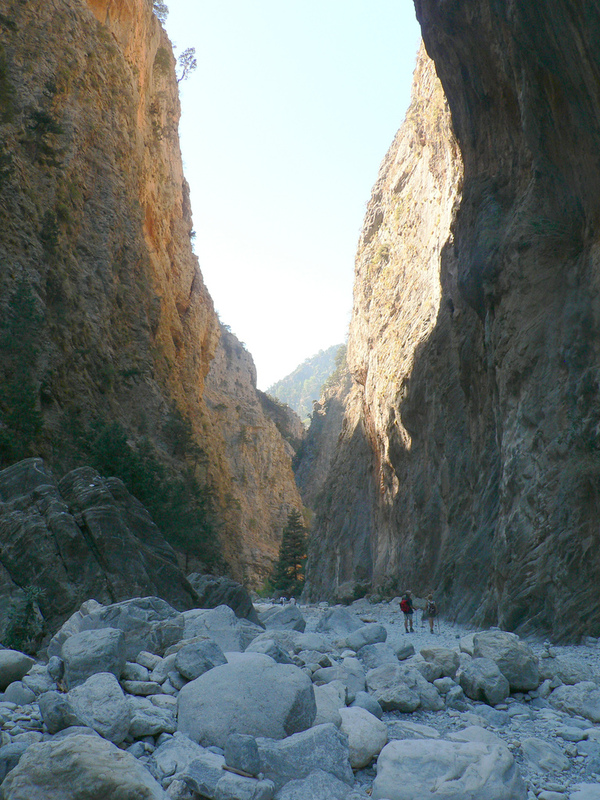 So, if you are an avid adventurer, Samaria Gorge has to be in your list of tourist attractions in Greece to explore. 1 Comment on "10 Top Tourist Attractions in Greece"
You missed Ikaria. 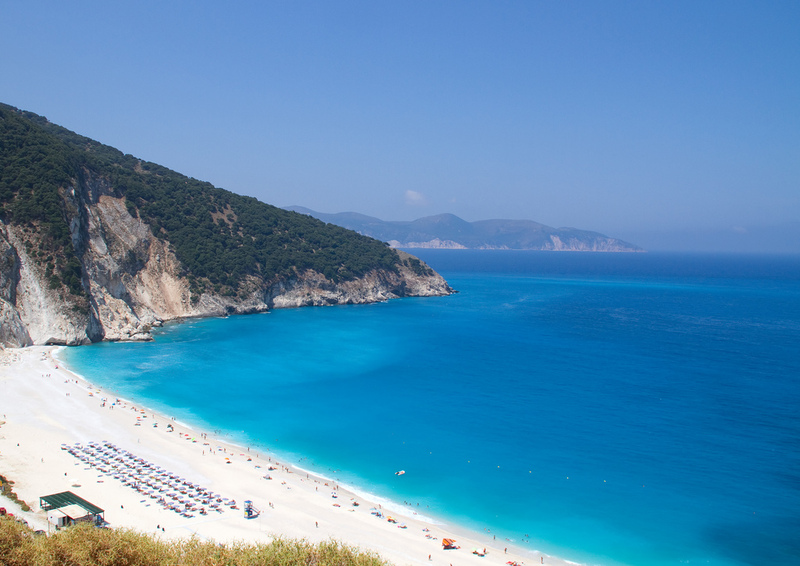 It’s the Greek Island with the longest life span. Life moves so slowly and peacefully there that people are expected to live past 100 with good health and spirit. Also Chios, where you can see the lights of Turkey from the beach.